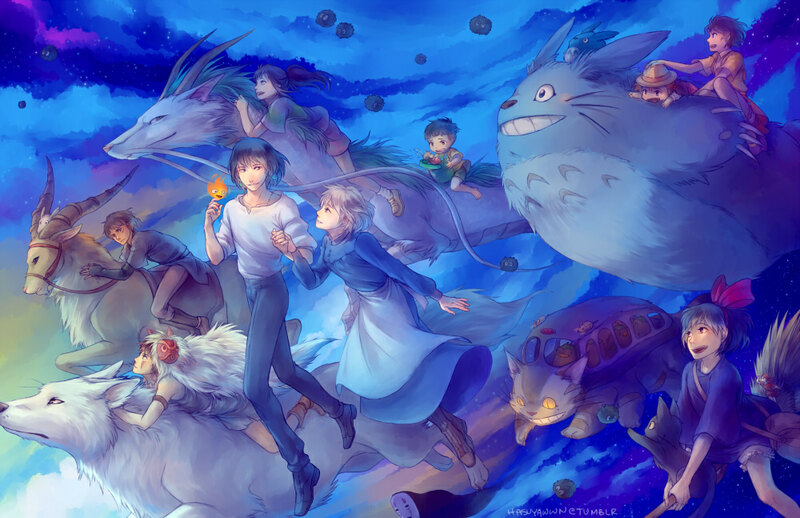 Studio Ghibli Characters. Studio Ghibli. HD Wallpaper and background images in the películas animadas club tagged: photo studio ghibli howl's moving castle princess mononoke my neighbor totoro spirited away kiki's delivery service ponyo.